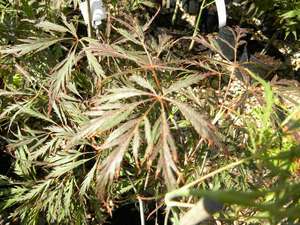 Acer palmatum 'Beni-tsukasa' is a remarkable Maple from a bud break to a leave fall. 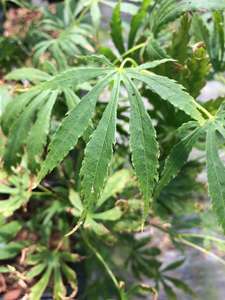 The foliage changes the season after season. 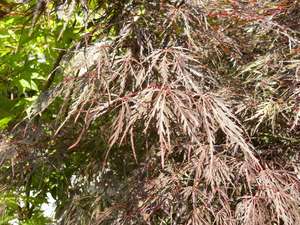 It opens up a bright peach to yellow-red and turns pink and red with green shades in late spring to mature to green in summer. Autumn colour is stunning red. 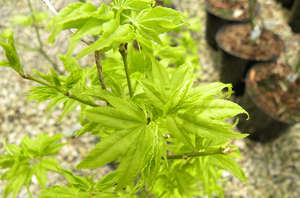 This slow-growing variety of upright habit is ideal to grow in a container or small garden. 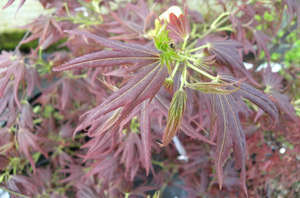 Acer palmatum 'Beni-tsukasa' can reach 3.5m in height and width. 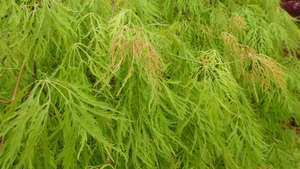 It would prefer slightly acidic soil in sheltered part of a garden.